Champagne has a unique story to tell. It is the result of a special culmination of the French Champagne region’s climate, soil, and strict regulations that govern every step of the production process to ensure the highest quality in the world. This focus on quality is integral to its success and the importance consumers and connoisseurs place on a bottle of Champagne. Whether you focus on rating wines, informing others about its people and production, or the food that goes so well with Champagne, we are here to help you tell that story. One of the beauties of Champagne is the remarkable diversity of styles that come from such a small corner of the world. Each style and type of Champagne is designed to please the various preferences in taste. The primary types of Champagne include Blanc de Blancs, Blanc de Noirs and Rosé. Blanc de Blancs means “white from white” — or white Champagne from a white grape. By law, Blanc de Blancs can only be made from a single grape variety, Chardonnay. While it is somewhat counterintuitive to make Champagne from a single kind of grape, Blanc de Blancs have become very popular as an apértif due to their light, dry taste. 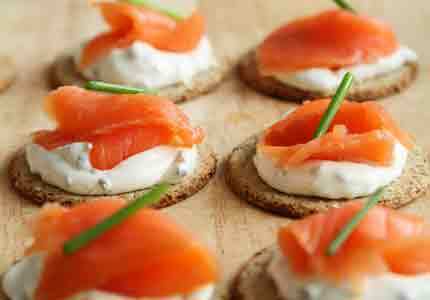 They are also ideal for light first courses including seafood and soups. Blanc de Noirs are white Champagnes made only from the black grape varieties of Pinot Noir and Pinot Meunier. Typically, these sparking wines are full-bodied and deeper yellow-gold in color. They are ideal for full-flavored foods, including meats and cheeses. Pink or Rosé Champagnes are produced by one of two methods. The traditional method involves the addition of a small amount of Pinot Noir still wine to the base wine or cuvée prior to the second fermentation. 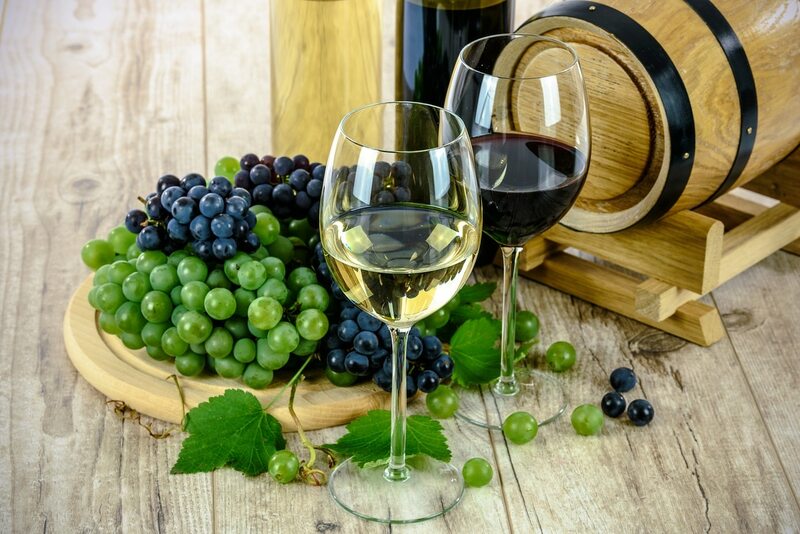 The maceration method, or skin contact method, involves the pressing of the grape skins, allowing them to soak with the juice of the grapes prior to fermentation. While the popularity of Rosé Champagnes comes and goes, Rosé undoubtedly brings a special element of romance because of its romantic hue. A Vintage Champagne is one in which all grapes used have been harvested from a single year. There is no law governing when a year is vintage. Instead, each house decides for itself whether it will produce a Vintage Champagne in any given year. In a good year, no more than 10 to 15 per cent of the total Champagne made is Vintage Champagne. According to regulations, Vintage Champagne must be aged for at least 3 years. Every bottle of Champagne has to carry an indication of the status of the producer and the brand owner. The various types are as follows. A firm or person that buys grapes, juice or wine and completes its production on the premises. A firm or person that produces wine on his own premises exclusively from grapes he has grown. A grower who gives his grapes to a co-operative and takes back the wine at any stage of the production and sells it. A co-operative which vinifies and sells wine from grapes supplied by its members. A family business which produces wines from grapes harvested exclusively by members of the family. A merchant who buys finished wines and labels them in its own premises. Champagne is more sensitive to temperature and light than most other wines. For that reason, it is typically bottled in a light-resistant, dark green glass. Champagne should be stored between 40 and 60 degrees Fahrenheit and may be kept upright or horizontally. Ideally, Champagne should be chilled to a temperature between 40 and 45 degrees Fahrenheit. This temperature can be attained by placing the bottle in a refrigerator for a couple of hours or a freezer for 15 minutes. Finally, the classic way to chill a bottle of Champagne is to place it in an ice-bucket, half filled with ice, half with water, for 20 minutes. The trick to opening a bottle of Champagne while maintaining its integrity is to avoid “popping” the cork. Begin by scoring the foil around the base of the wire cage. Then, carefully untwist and loosen the bottom of the cage, but do not remove it. In one hand, enclose the cage and cork while holding the base of the Champagne bottle with your other hand. Twist both ends in the opposite direction. As soon as you feel pressure forcing the cork out, try to push it back in while continuing to twist gently until the cork is released with a sigh.